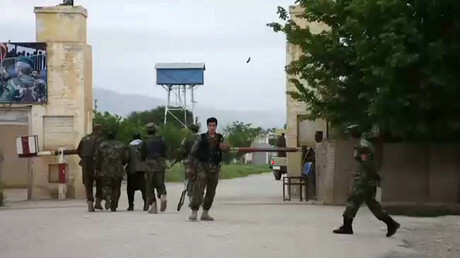 More than 100 Afghan soldiers have been killed and injured in a Taliban attack on a military base in northern Afghanistan, the country’s Defense Ministry has confirmed, as cited by AFP and local news agency Pajhwok. The attack lasted several hours and ended with two of the attackers blowing themselves up, with seven others killed, the ministry said in a statement. Earlier US military estimates had put the death toll at no less than 50, while anonymous officials cited by Reuters said as many as 140 soldiers may have been killed. Afghan President Ashraf Ghani went from Kabul to the city of Mazr on Saturday, the Pajhwok news network reported. 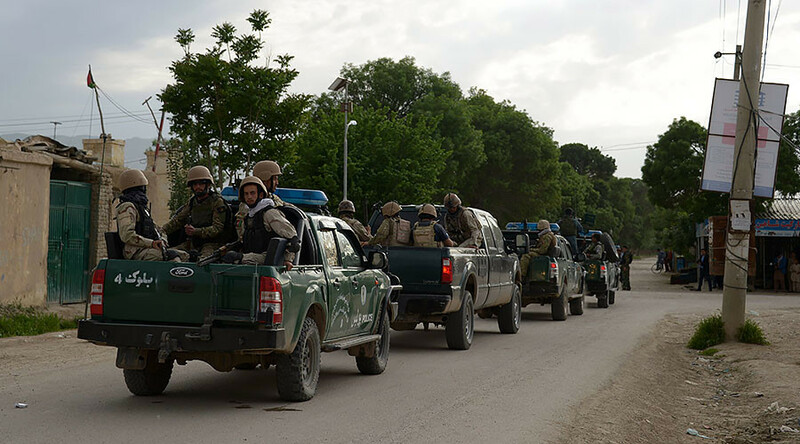 Militants used military vehicles and disguises to talk their way into the 209th Corps base in the northern Balkh province. Then they opened fire on the soldiers as they were eating dinner or leaving a mosque after Friday prayers. In a Friday statement, the Taliban claimed responsibility for the attack, which was one of the deadliest in recent years. A US-led coalition overthrew the Taliban’s government in Afghanistan more than 15 years ago, claiming the Islamist movement was harboring Osama bin Laden, the accused mastermind of the September 2001 terrorist attacks in America. The country has since been locked in bloody fighting, with the US-backed government in Kabul unable to take control of the country’s entire territory. US soldiers stationed in Afghanistan are currently providing only training and air support for the Afghan security troops, and are not officially involved in combat missions. The Taliban has launched several offensive campaigns since foreign troop presence was reduced in Afghanistan in 2014. It is estimated to be in control of roughly one third of the country.